Ronda in Malaga province, Spain. 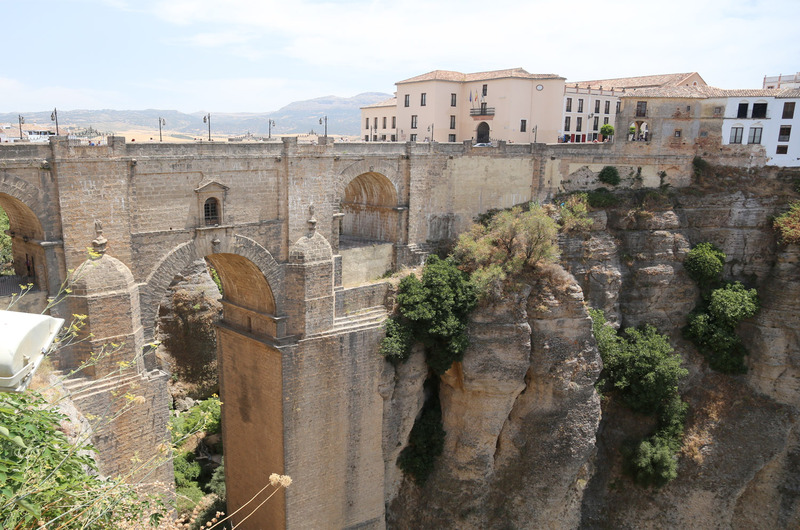 Set in and around a deep gorge spanned by an impressive bridge, the relaxing atmosphere here is a great break from some of the more touristic places on the south coast of Spain, packed with history it is a must see when you are nearby. 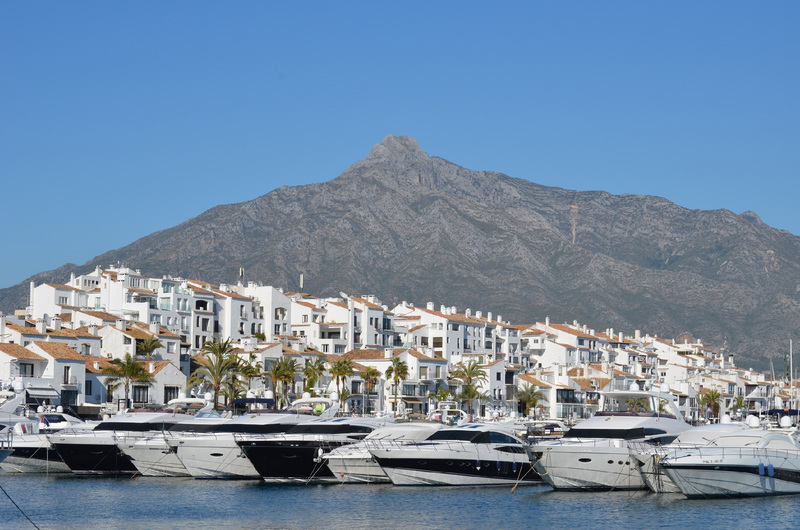 And, what the hell, we have time let’s stop off at Puerto Banus for some ice cream and a look at the big yachts. Departure at the indicated times from your local bus stop along the Costa del Sol towards the” Serrania de Ronda”, enjoying its stunning landscapes. Arrival in the city and guided tour of the Church of Saint Mary, the House of St John Bosco, and the legendary Bullring, the oldest in Spain, which holds a museum. 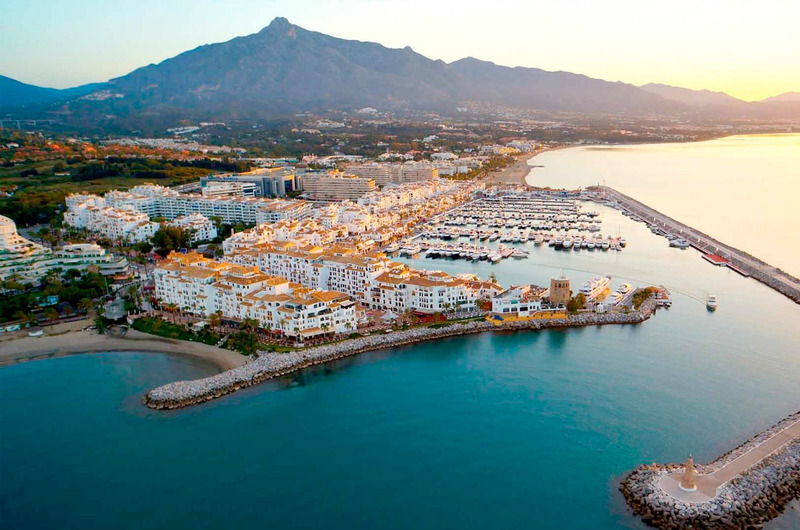 After lunch we departure for Puerto Banus where we will enjoy a stop of approximately 45 minutes. Return to the pick-up points. 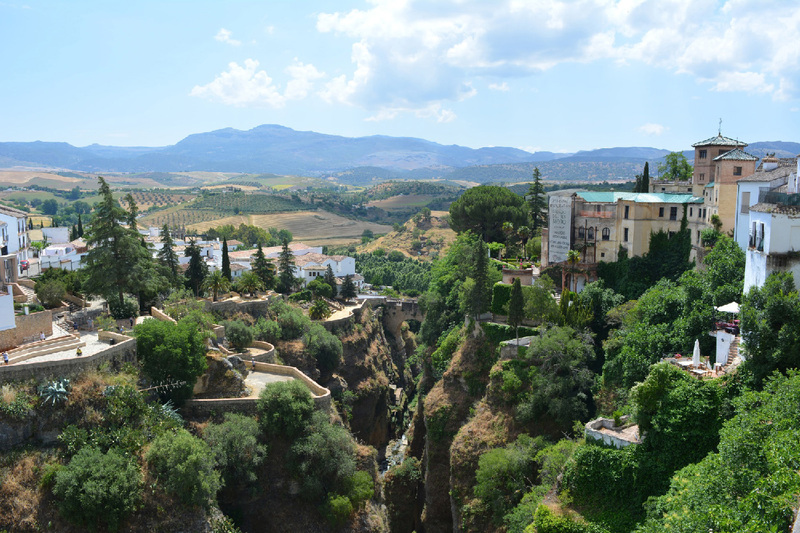 Ronda without lunch: Same itinerary, free time for lunch. 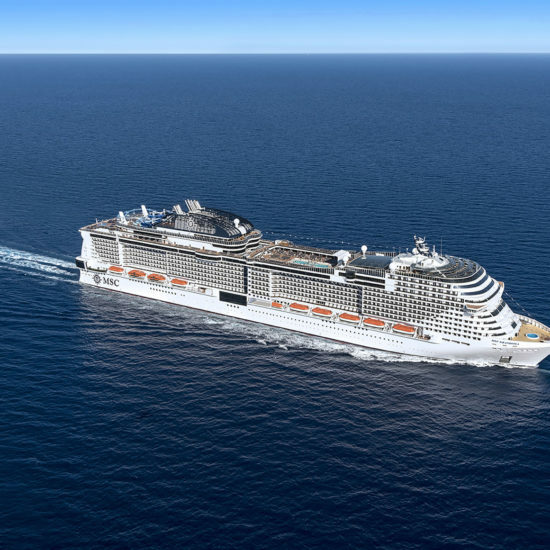 b) Visit and entrances to above mentioned locations. Although this is a one day tour many cities deserve more time this is one Ronda we recommend one to two nights. PARADOR DE RONDA, best views.